HADLEY, Mass. – Passing the farm on to the next generation of family members is often a goal of family owned and operated agricultural enterprises. 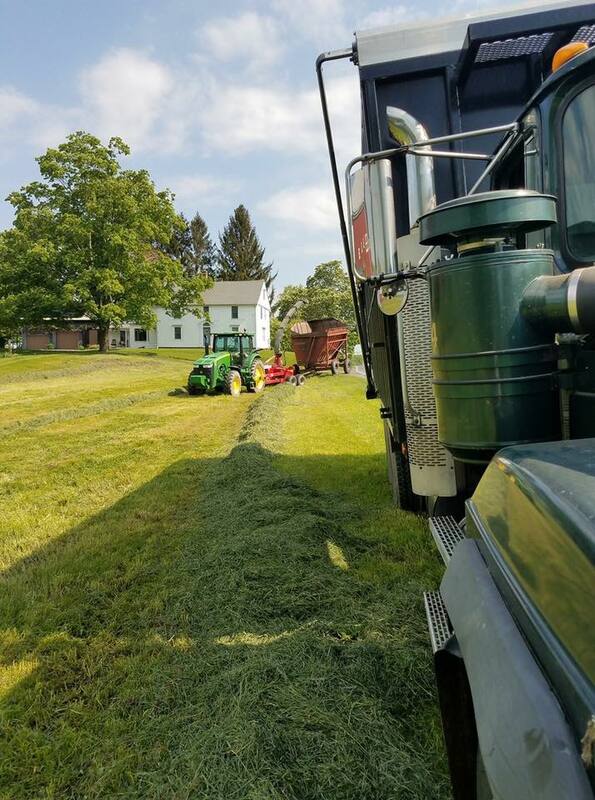 For the Barstow family of Hadley, Mass., the baton of farming is now being carried to the sixth and seventh generation with the help of diversification. 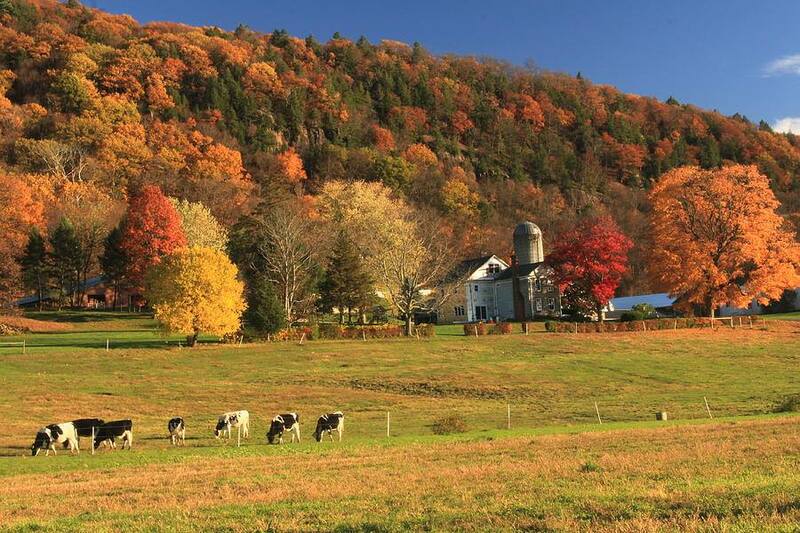 Barstow’s Longview Farm was founded in 1806 and is owned and operated by the sixth and seventh generation of Barstow family members. In addition to the 500-head Holstein herd, the family operates Barstow’s Dairy Store and Bakery. Brothers Steve and Dave Barstow – the sixth generation – and Steven Barstow II – the seventh generation – as well as four farmhands operate all aspects of the farm. Caroline Barstow, Steven’s wife, works as a veterinarian. Sisters Shannon and Kelly Barstow manage the store, bakery, kitchen and staff. Denise manages the farm’s marketing and educational events. Barstow’s Dairy Store and Bakery was founded June 30, 2008 after realizing a need to expand their farm amidst a sluggish milk market in the early 2000s, Denise said. “The farm stand has become an integral part of our family’s story and our community,” she said.